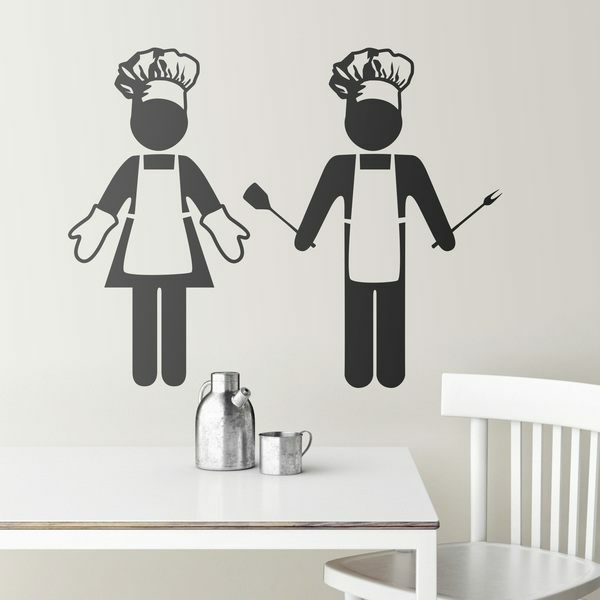 Kitchen Wall Sticker Chefs. 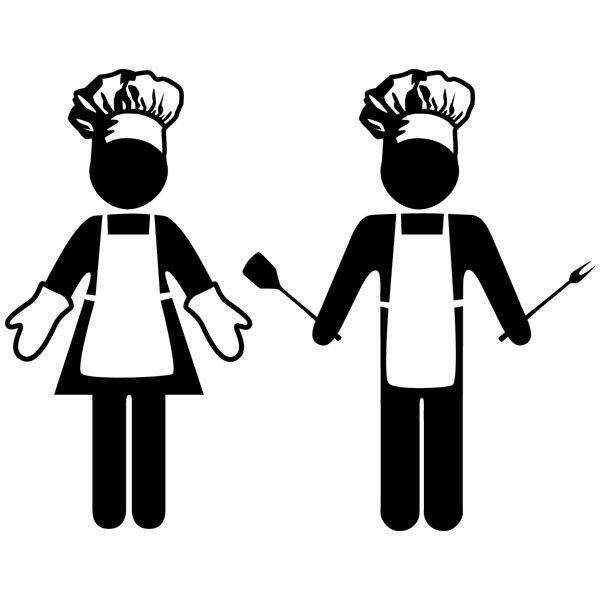 Nice icons of woman and man in the typical attire of the chefs. 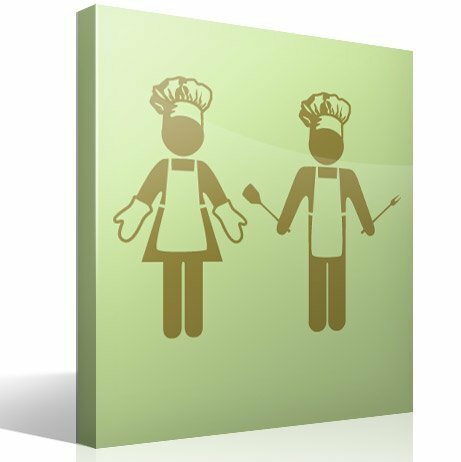 These two icons are used to decorate the kitchen. 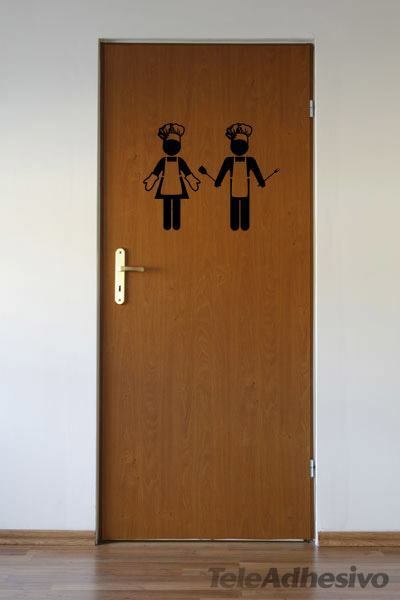 In addition to decorate, serve to signal in the same way that we señalizamos the bathrooms in restaurants. Size: 69 x 15 cm.